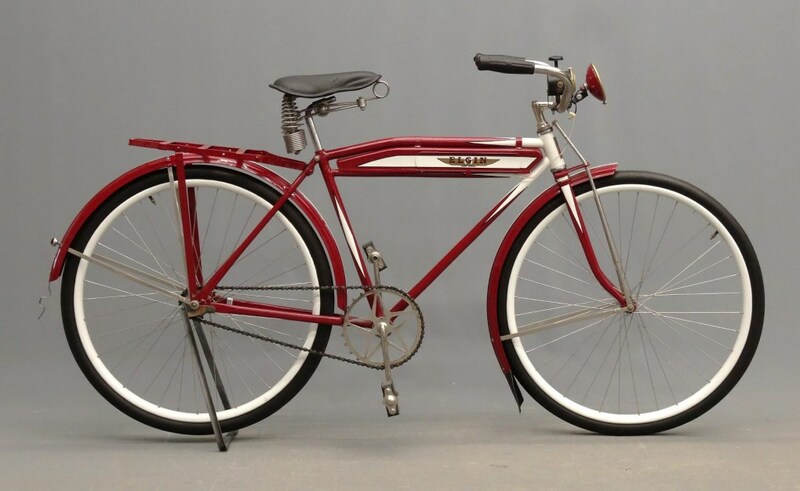 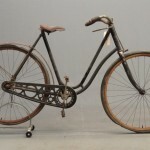 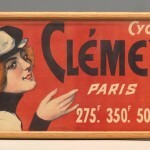 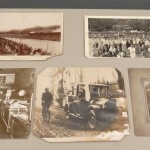 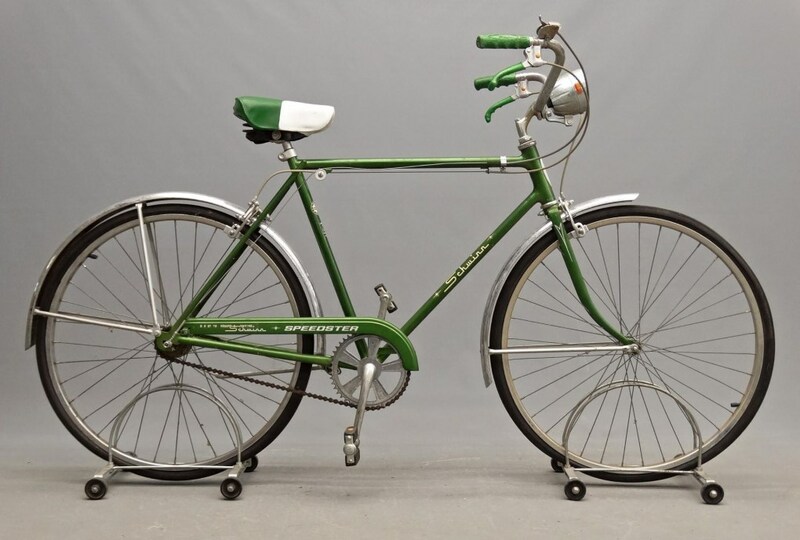 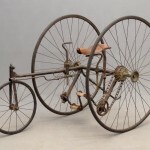 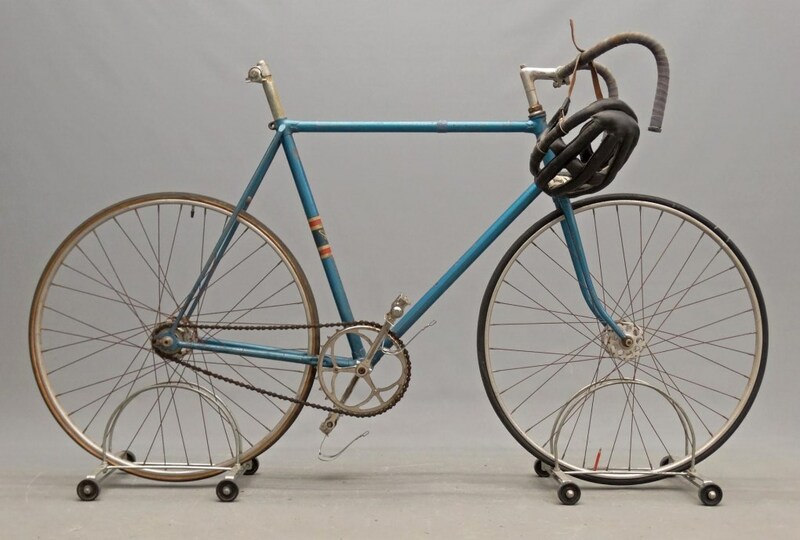 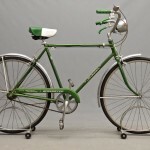 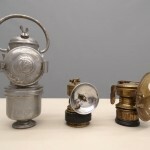 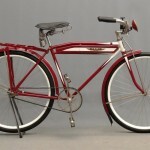 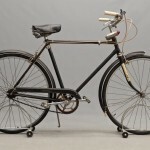 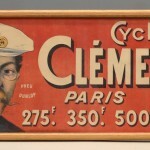 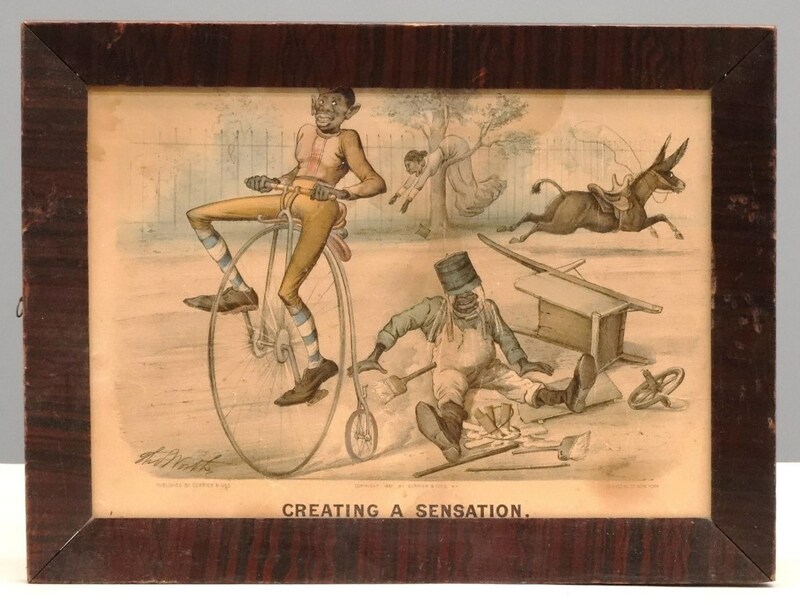 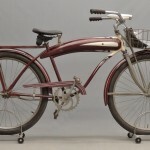 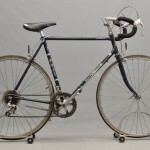 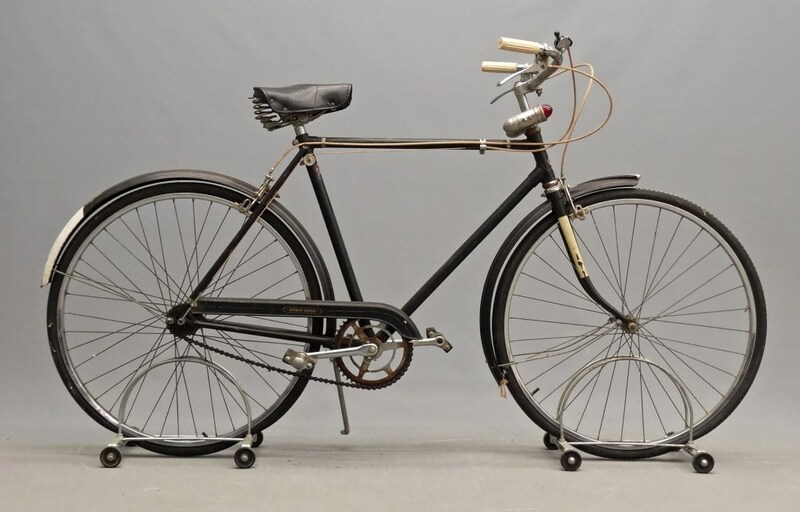 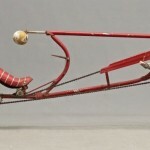 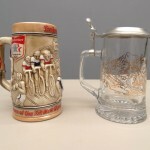 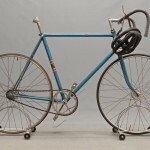 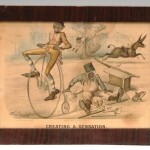 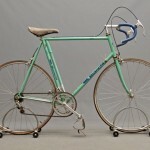 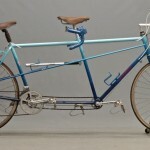 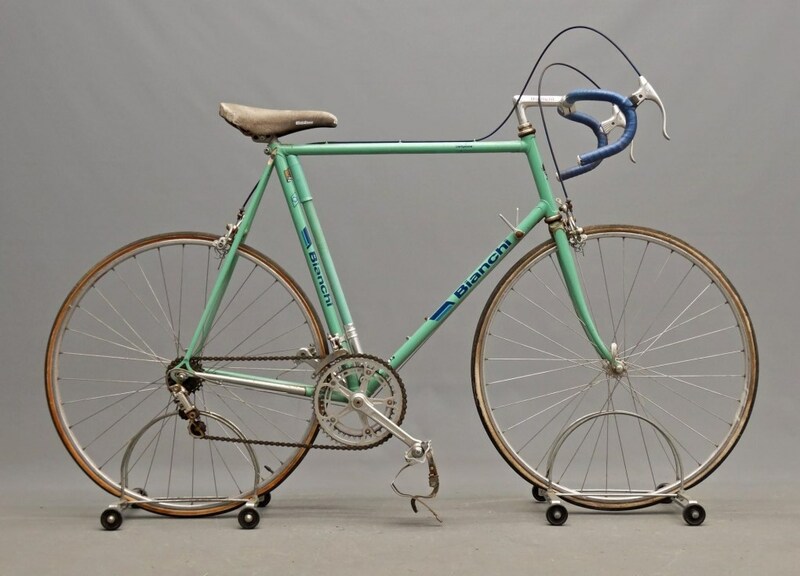 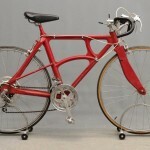 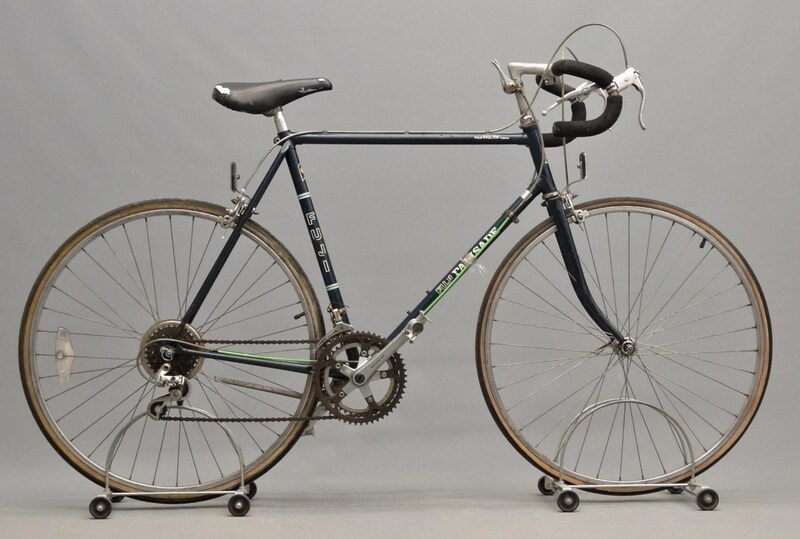 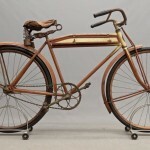 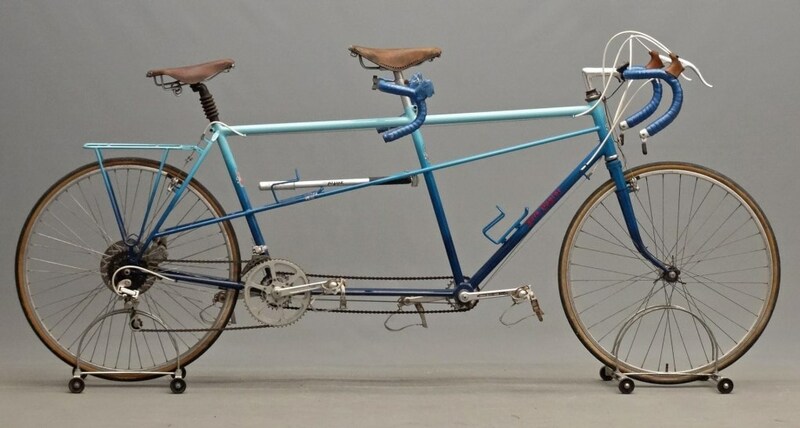 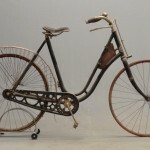 25th Annual Antique & Classic Bicycle Auction & Swap Meet – COPAKE AUCTION INC. 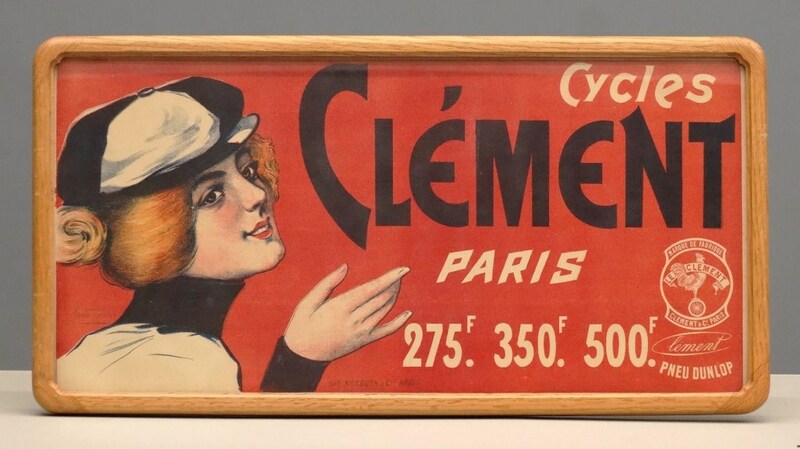 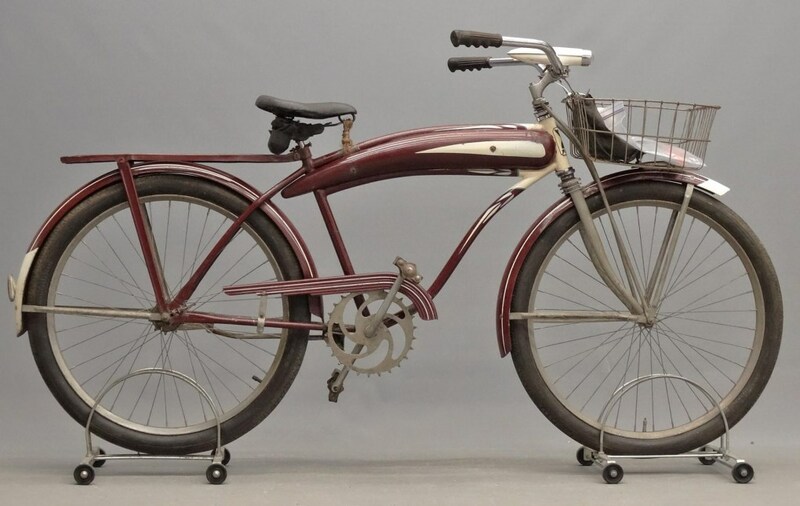 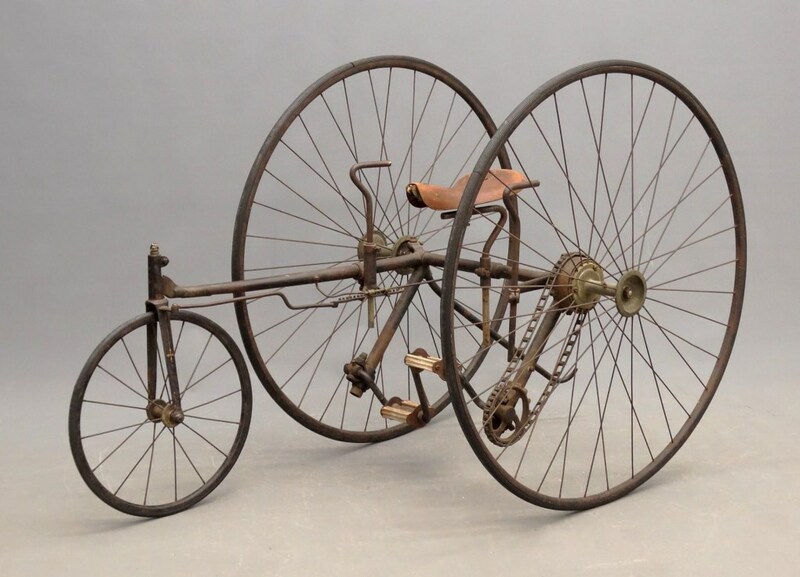 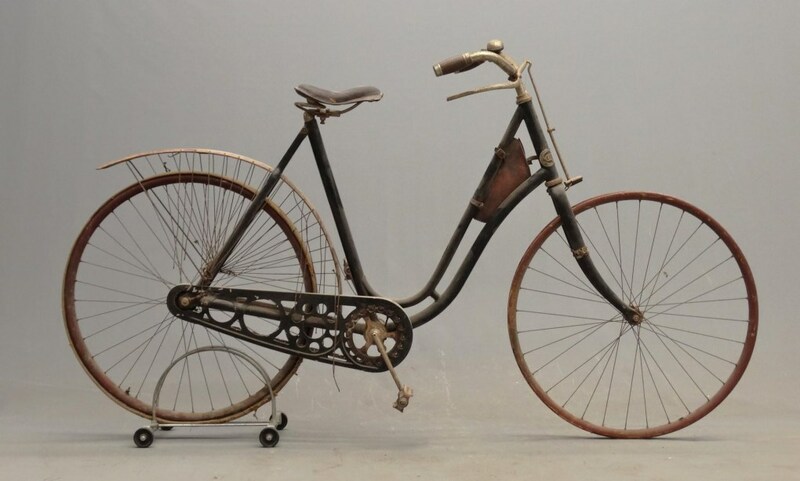 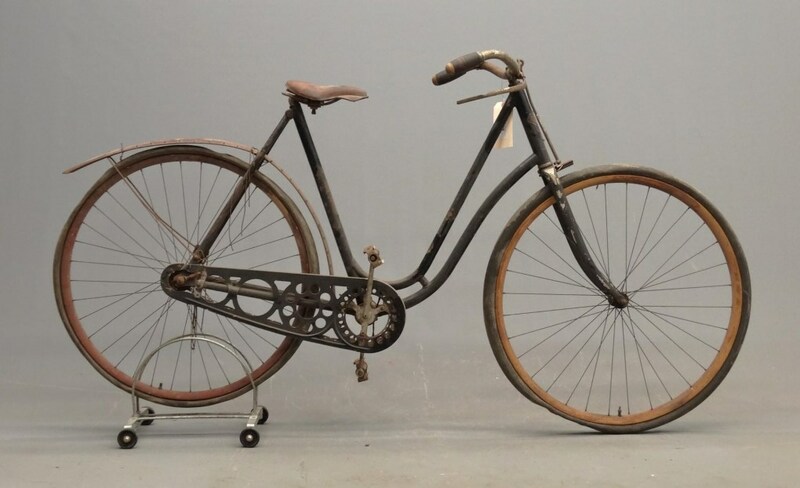 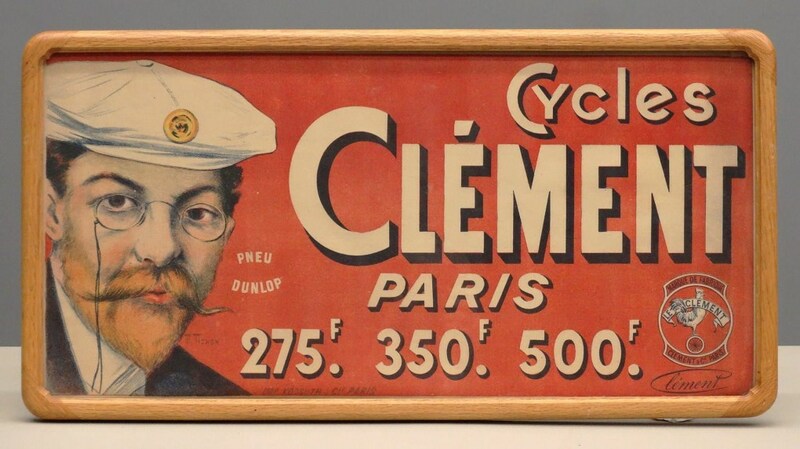 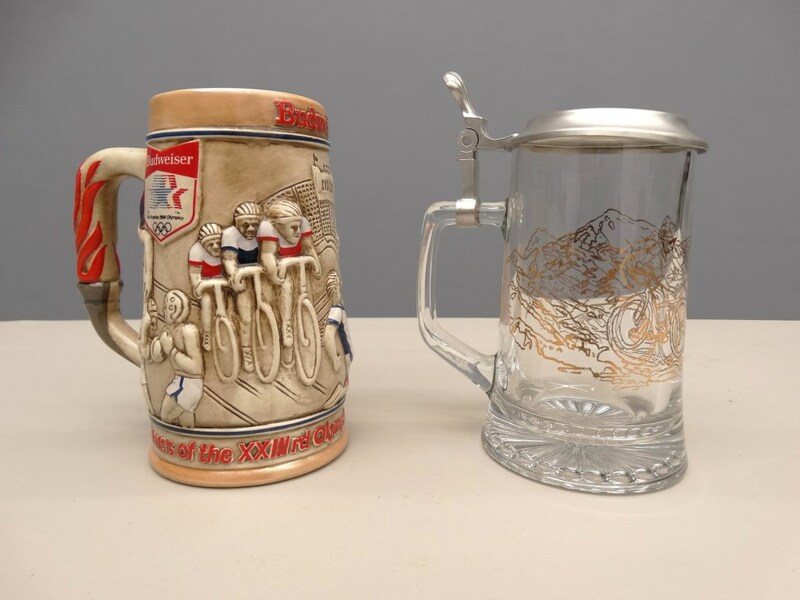 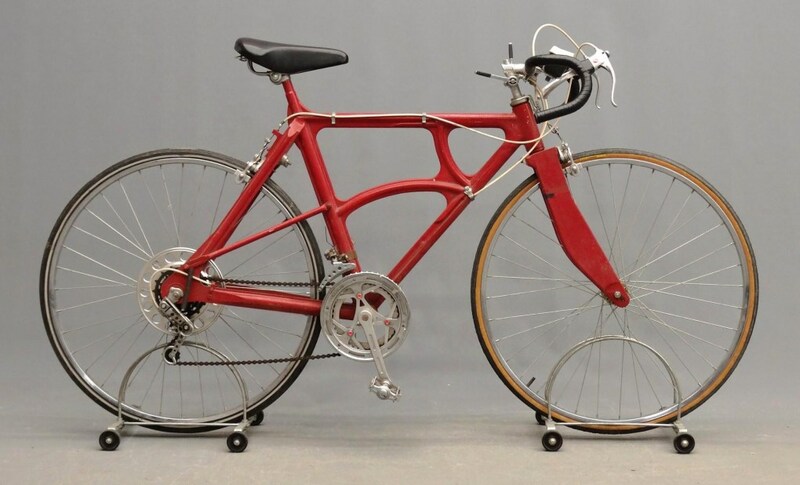 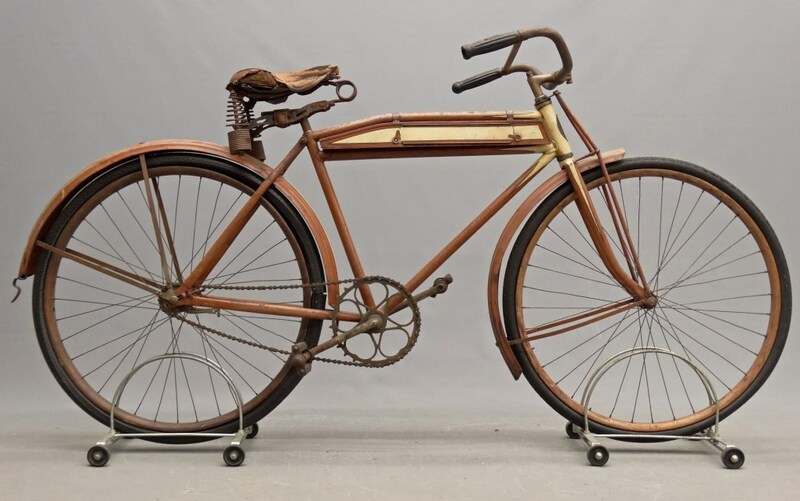 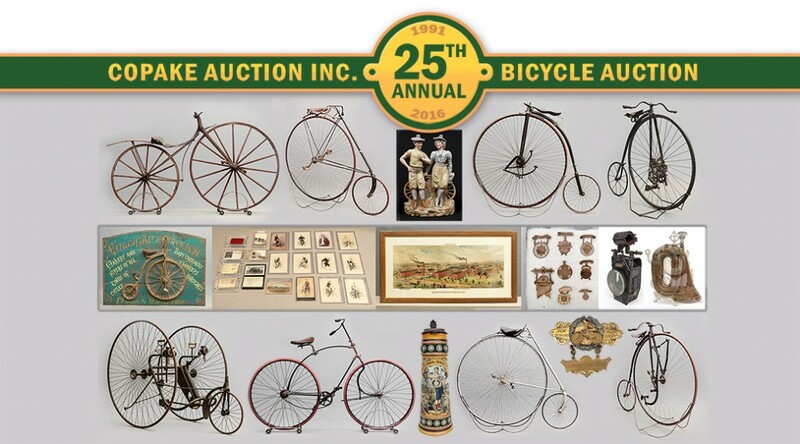 The 2016 auction commemorates 25 years of Antique & Classic Bicycle Auctions held here in Copake New York. 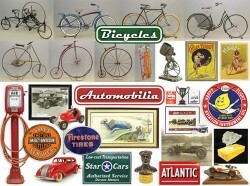 We’ll have our annual ride, swap meet and guest lecture and of course the AUCTION! 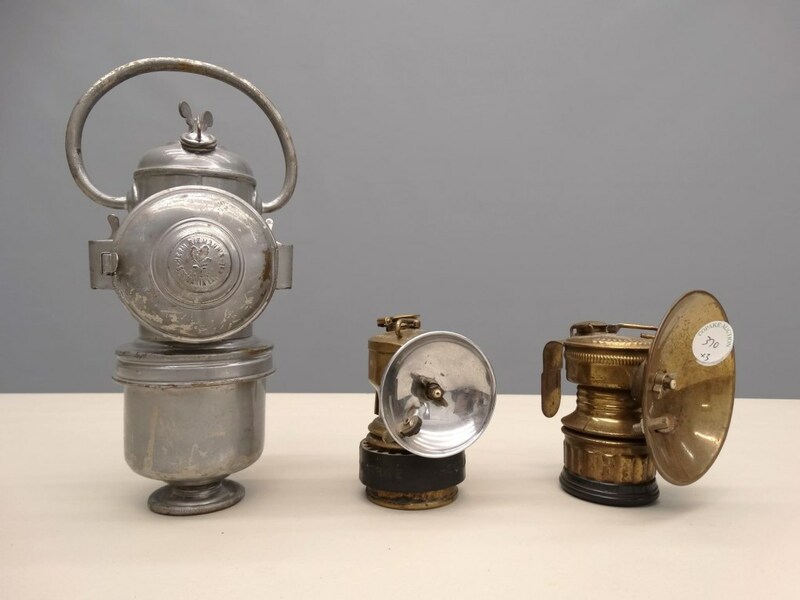 Below is a gallery of all late addition lots that have been added since the first publicized links to the catalogues (as well as updated lots that had missing photos or changes). 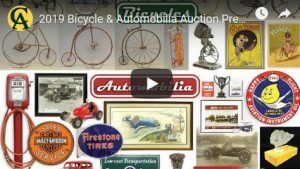 We will keep this list updated leading up to the sale.